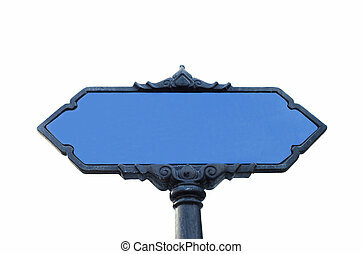 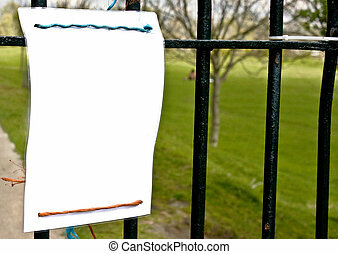 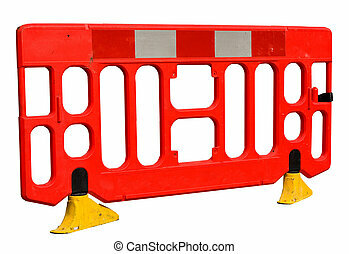 blank sign hanging on railings. 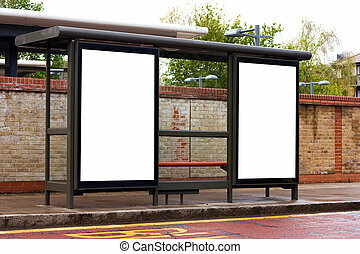 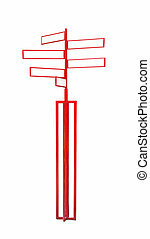 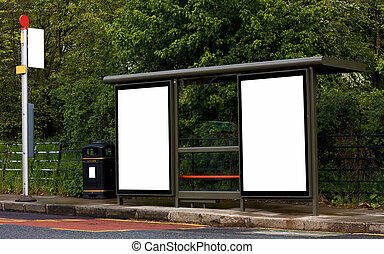 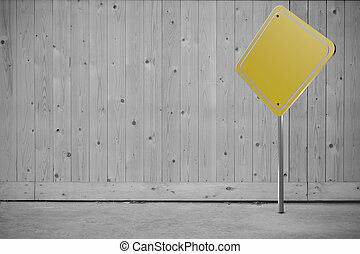 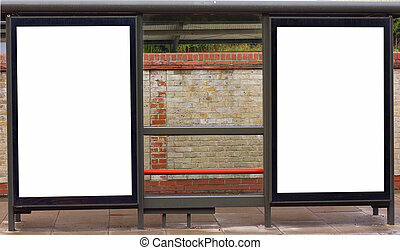 bus stop with blank boards. 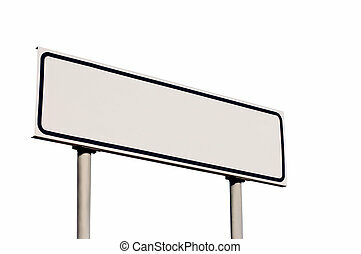 bust stop with blank billboards. 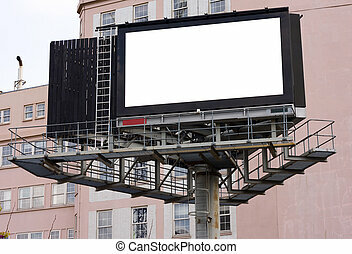 blank billboard in the city. 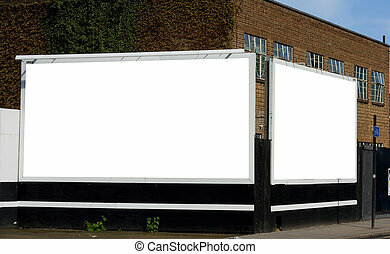 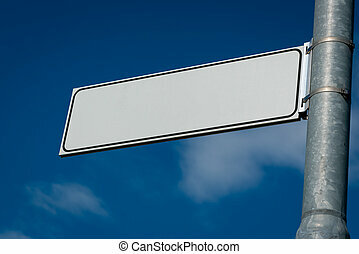 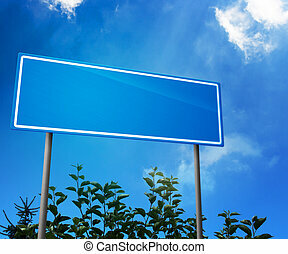 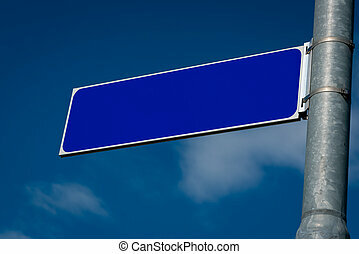 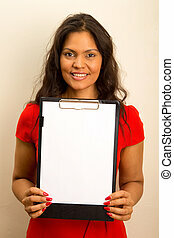 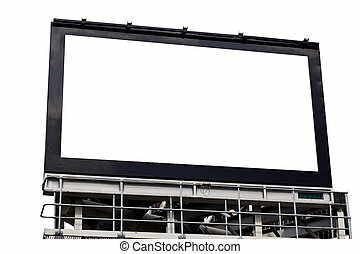 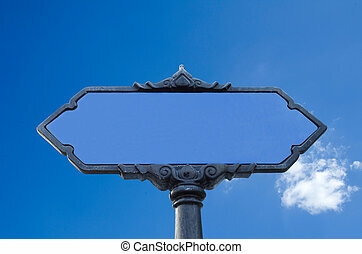 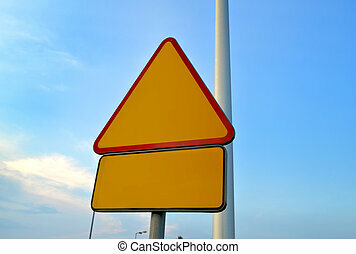 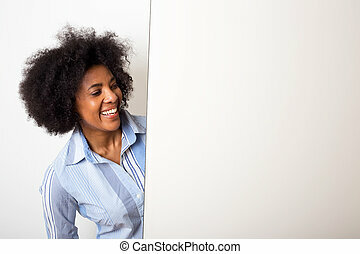 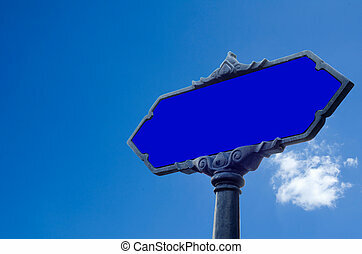 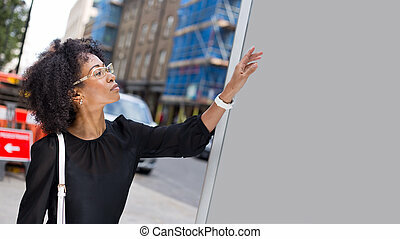 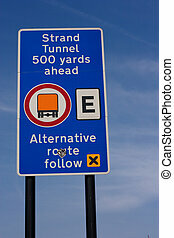 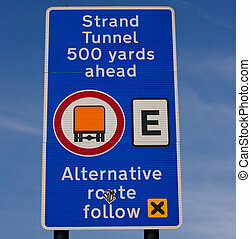 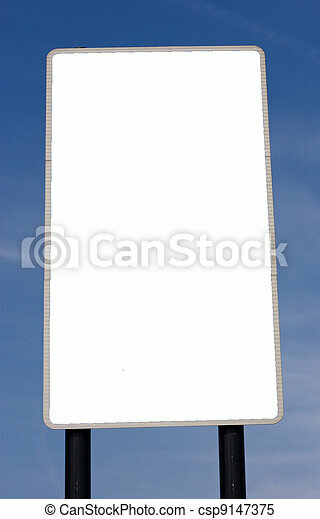 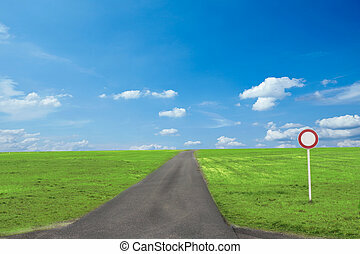 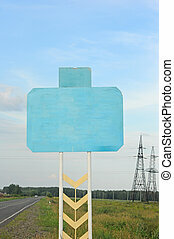 blank billboard with space for text.